Languages of China: Does Every Chinese City Speak Its Own Language? I – Did you know that Chinese isn’t actually a language?? III – What Is Happening To Chinese Dialects Today In 2018? Did you know that Chinese isn’t actually a language?? When we talk about ‘Chinese’, and how there are more than one billion Chinese speakers in the world, one might imagine one monolithic universally understood language. However, this couldn’t be further from the truth. ‘Chinese’ in fact refers to a family of languages that comprises at least seven different linguistic groups, each with various dialects and sub-dialects sitting under them. Pu’tong’hua普通话is a standard form of 官话Guan’hua, and is the language sponsored and supported by the government, taught in schools and universities throughout China, and is considered the lingua franca of China. The two most well-known forms of Chinese languages are Mandarin Chinese and Cantonese. Mandarin Chinese or Pu’tong’hua普通话, the official language of China, is actually just one dialect – a very widely spoken dialect at that – derived from one of northern dialects called Guan’hua 官话. Pu’tong’hua普通话is a standard form of 官话Guan’hua, and is the language sponsored and supported by the government, taught in schools and universities throughout China, and is considered the lingua franca of China. Within Mandarin Chinese itself there are even more varieties of sub-dialects. 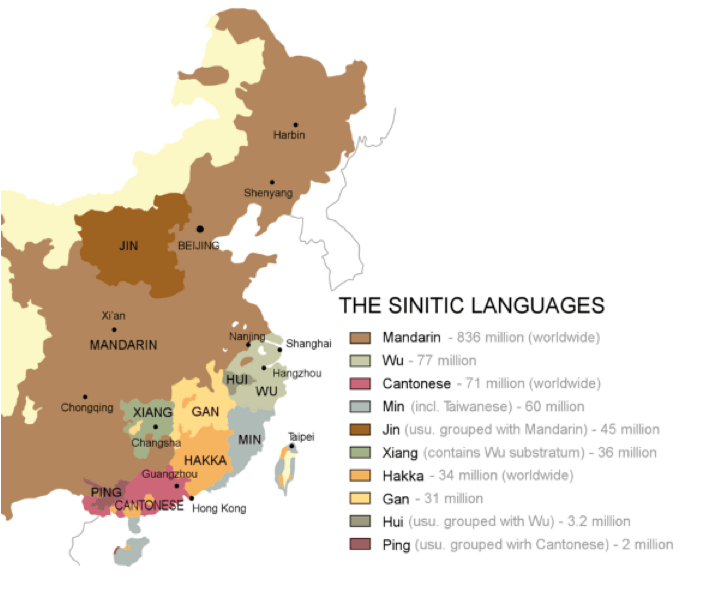 Cantonese, which belongs to the Yue dialect, is the main language spoken in Guangdong, Guangxi, Hong Kong, and Macau, which are all located in Southern China. Xiang is also a southern dialect with its speakers concentrated in Hunan province. Also derived in Southern China is Kejia, or Hakka, the language of Hakka people who are spread out across pockets in Taiwan, Guangdong, Jiangxi, Guizhou, and other Southern regions of China. The Min dialect is spoken in China’s southern coastal province—Fujian. It is the most diverse dialect, meaning within the dialect group there are still many different variations on word pronunciation. 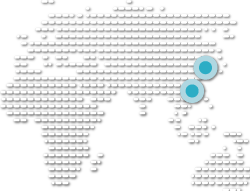 Hokkien is one such sub-dialect under the Min dialect, and Hokkien speakers can be tracked across Taiwan, Malaysia, Singapore and Indonesia, reflecting the Chinese diaspora over the past few decades. With so many dialects and sub-dialects found in China, it is difficult to precisely determine how many dialects actually exist. Any province, district, town or city can potentially have a hua 话(speech, language). For example, Shanghai’hua 上海话is the local dialect of Shanghainese which shares some similar words to Pu’tong’hua普通话but is still very much its own standalone dialect and sounds very different to Standard Mandarin. China’s diversity of spoken dialects is truly unique when comparing it to countries of a comparable or larger geographical size such as USA, Canada and Russia. These countries cover the same kind of land mass, but do not share the same breadth and diversity of dialects that are found within China’s regions. So why are there so many different dialects found in China? 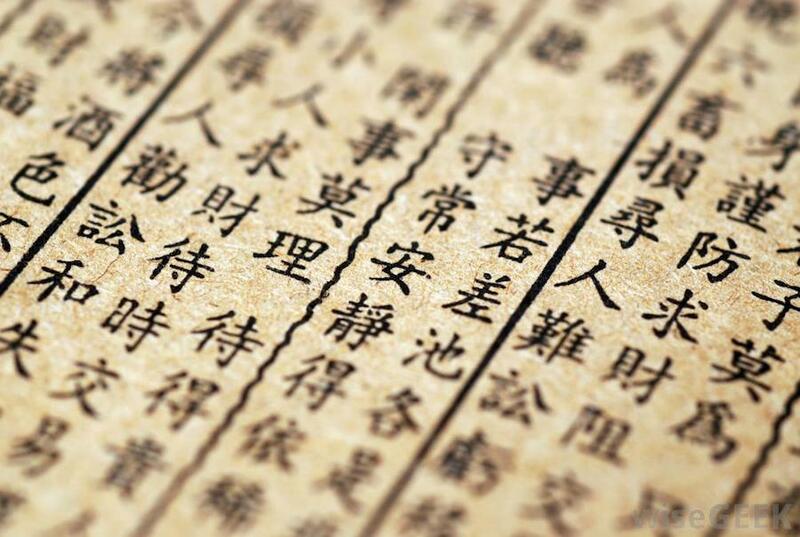 It is understood that China’s linguistic diversity is attributable to its history and culture. China’s expansive mountain ranges, rivers and deserts have acted as natural regional boundaries, and this is evident in the regional spread of dialects. The Chinese word for dialect fang’yan方言, translates literally to ‘place speech’, reflecting how dialects are strongly related to the geography of its speakers. It has been said that China as we know it today is in fact the sum of thousands of small nations that, before the days of transport or rail providing connections between the valleys, mountain ranges, rivers and deserts, each ran like their own mini-empires with their unique cultures, traditions and, of course, languages. A case in point is Wenzhou’hua温州话, the dialect of people from Wenzhou, a prefecture-level city in Zhejiang province. Due to its geographical location, situated in a mountainous region, Wenzhou remained isolated from the rest of the country and neighbouring areas for many centuries. This has made Wenzhou’s local culture and language very distinct to other Chinese dialects. 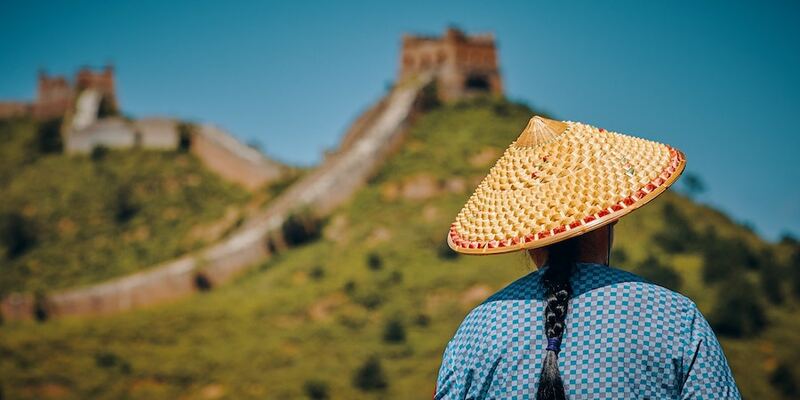 It makes sense that we will find the greatest linguistic diversity in southern China, looking at the vast mountain ranges that acted as natural barriers between regions and villages, allowing indigenous dialects to thrive and continue. Understanding this history, it makes sense that there is little crossover between these dialects. To non-Chinese, the concept of ‘dialects’ may be something new. We are familiar with the idea of accents; for example, we know about English with an American accent, a British accent or an Australian accent. Each of these accents are very distinct from each other, yet they are mutually understandable. However, in China, you could come across two places within a few miles of each other, where the locals from each village or county speak different dialects and cannot understand each other at all. Outside of these languages there are still more languages spoken by a huge population. For example, Jinyǔ, spoken mainly in Shaanxi and Henan provinces, while not deemed a ‘main language’ in China, is still spoken by about 46 million people. There are also many non-Chinese languages spoken in China by the many ethnic minorities, such as Tibetan, Mongolian and Miao, and their subsequent dialects. What Is Happening To Chinese Dialects Today In 2018? China’s rapid urbanization means that millions of people now live far from their hometowns. The World Bank reports that by 2030, up to 70% of China’s population – around 1 billion – will be living in cities. This shift alongside the strong promotion of Mandarin Chinese usage in schools from an early age, potentially puts homegrown dialects at risk. However, all is not lost. With technological devices such as WeChat voice messaging and the connectivity of the internet, spoken local dialects, idioms and expressions stand a chance of survival – as long as its speakers continue to engage with each other. Zhu Zhenmiao, who holds a PhD in Linguistics from Shanghai Universityhas stated: “There are around 6,500 languages in the world. Each and every one is a lens for us to look into the thoughts, ideologies and cultures of the people who speak it. 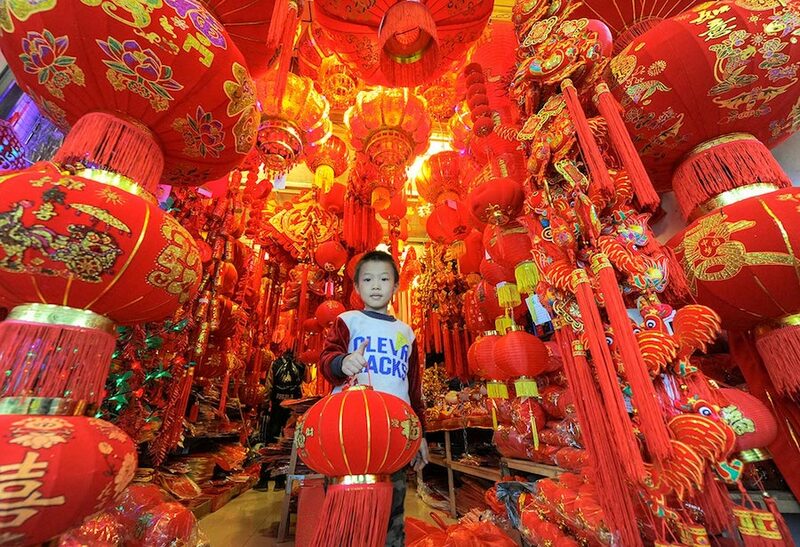 China’s dialects are a crucial part of our national heritage”. Indeed, China is home to a plethora of languages and dialects, reflective of its diverse culture and historical provincial and regional segregation.